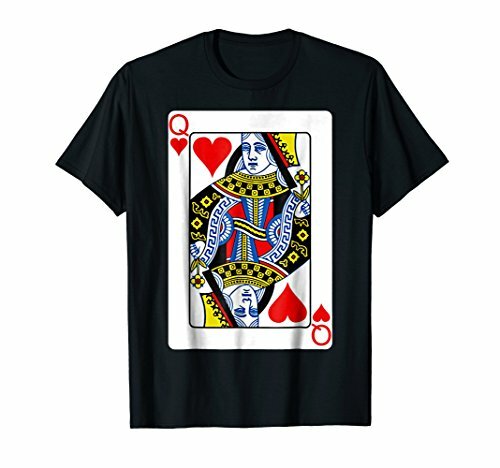 Do you like poker or any other card game? Well then this shirt is for you! 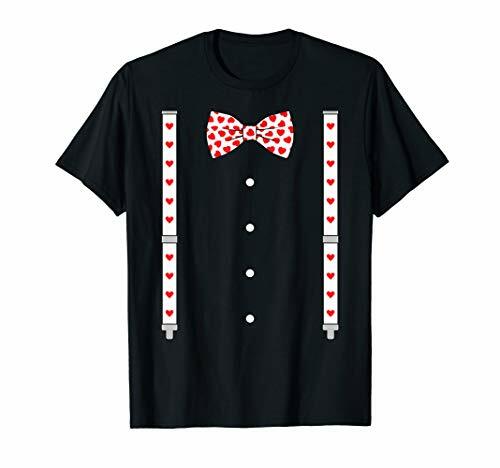 This would make a great gift for anyone who enjoys playing card games for fun or the serious player. 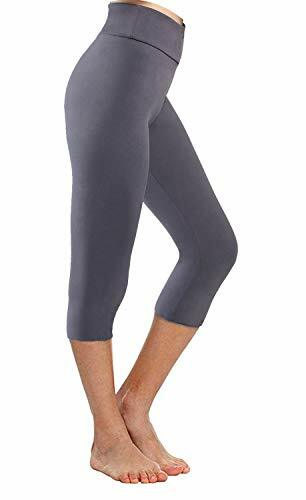 A cute birthday gift for a female friend or a male friend, co workers, close friend, church friend, family friend, teacher, professors and relatives. Perfect for casual, smart wear or streetwear tops for a stylish look. Great gift for best friends, girlfriend, boyfriend and love ones. 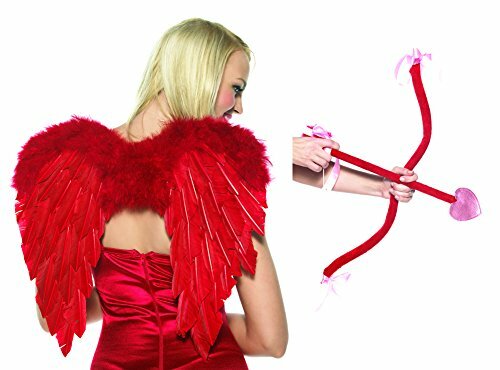 Cupid Kit, Bow, Arrow & Wings Valentine's Day : LOOK OUT! COVER YOUR HEART! 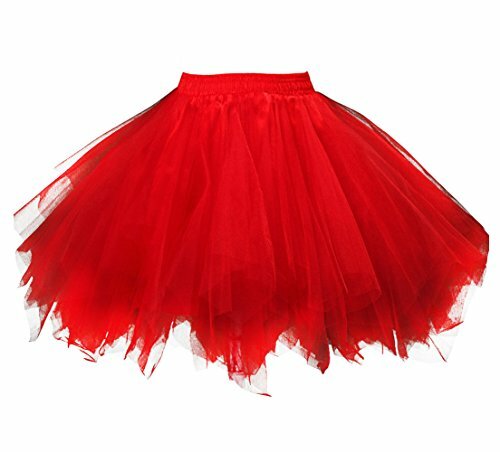 Add this one to your sweat-heart costume! 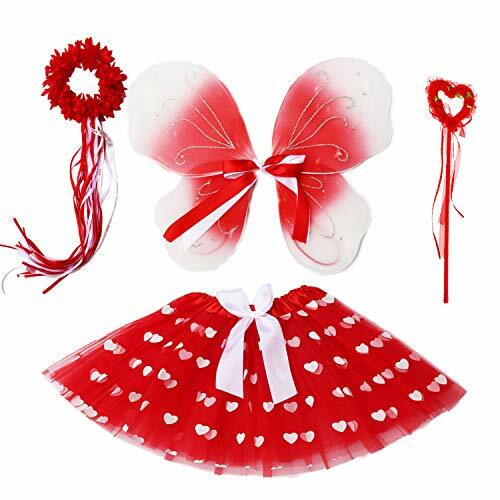 Red feather wings, 24 inch plush bow and 18 inch plush arrow. One size. 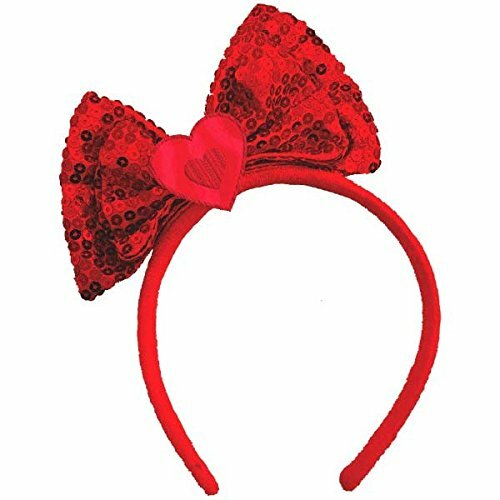 All eyes are on you is this Red Sequin Bow Headband. 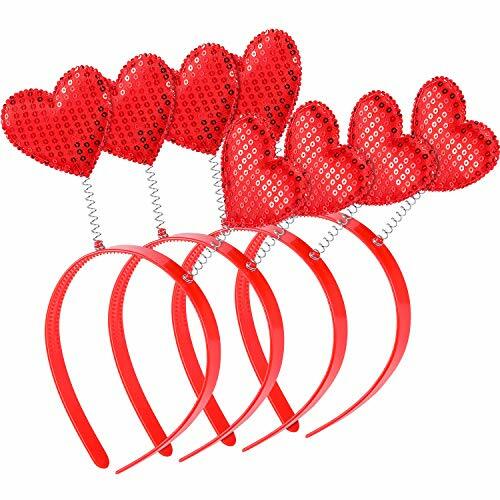 The bow sits on the side of your head and adds a little extra sparkle to your Valentine's Day outfit.